To tie in with the Séan Kelly Tour of Waterford and the beginning of Heritage week, the County Museum are organising a special event for children and adults. Children will have an opportunity to win a cycling jersey. Darren Moynihan will give a short powerpoint presentation on the history of cycling, Helen Moynihan and William Fraher will talk on cycling in Ireland and in particular on the Dungarvan Rambler's Club- the first cycle club in Ireland. A number of items of cycling memorabilia will be on display including the first cup presented for a challenge cycle race in Ireland dating from 1869 and won by Richard Edward Brenan, postmaster and bookseller of Grattan Square. 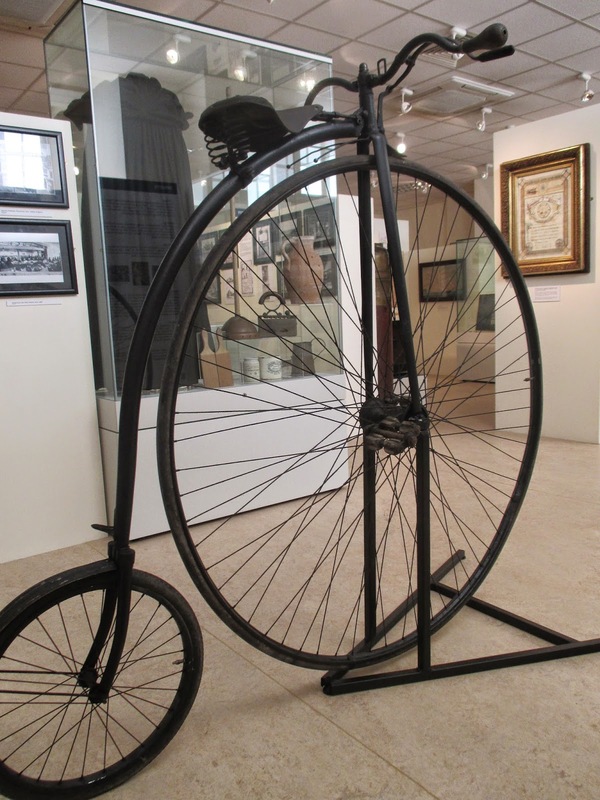 There will be a special presentation to the museum by Mr. John O'Brien of a Penny Farthing bicycle dating from the 1890's.